The human body is a marvelous system that’s perfectly harmonious. However, when you don’t take care of it, it reacts in a certain way that lets us know what it likes and what it doesn’t like. Among one of the things it likes are mineral salts, which help your body function perfectly. 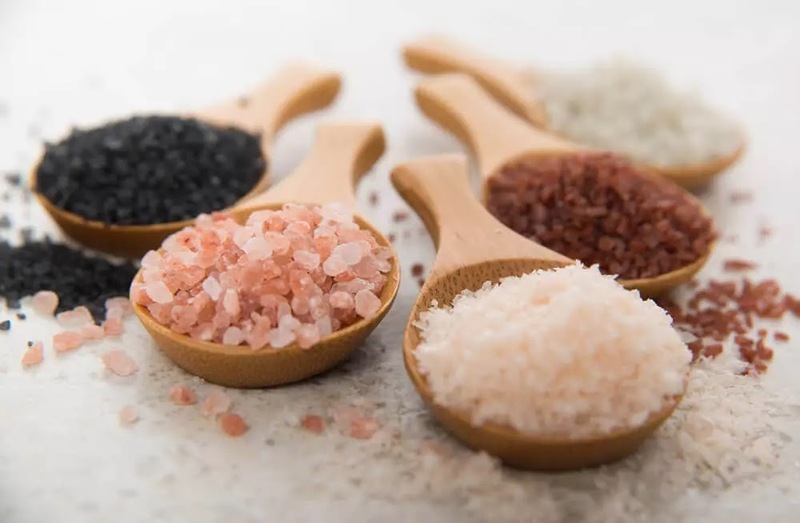 In this article, we dive deeper into mineral salts and give you a list of foods that contain them. Mineral salts are the inorganic molecules that, in living organisms, appear as precipitates, ionized particles, or associated with a molecule. Those that appear as precipitates form hard structures that protect those that possess it. They also perform regulatory functions. In the case of ionized minerals, when dissolved in water, they become either positively or negatively charged. This helps in reducing the shock of pH changes, for example. Finally, salts that are associated with a molecule are made to perform a specific function that couldn’t do so on its own. Why Are Mineral Salts Important? The function of mineral salts is centered on the growth and health of the human body in general. It’s main goal is to make certain chemical process possible and form some structures that your body needs. Mineral salts are in charge of forming human tissues, creating hormones, and regulating certain organic functions. Mineral salts, like vitamins, don’t have calories. However, this doesn’t mean you don’t need to watch how much of them you take in. On the contrary, you need to regulate their portions. Sodium helps to keep the liquids in your body balanced, both inside and outside of your cells. It helps transmit and generate nervous impulses and the correct response in muscular stimulus. 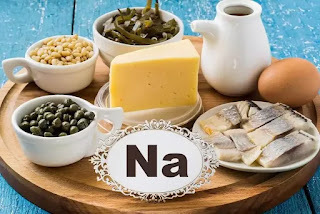 Lack of sodium can cause fatigue. 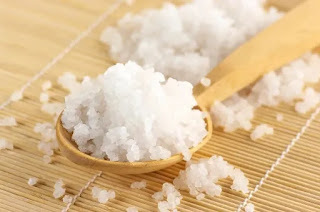 This mineral salt exercises diverse functions in the human body. It forms part os your bones and teeth and keeps them healthy. Additionally, its presence is very important to properly clot your blood. Not taking in enough calcium can make your hair and nails fragile, as well as cause memory loss and increased risk of osteoporosis. Iron makes hemoglobin formation possible. That’s a protein that contains red blood cells and lets oxygen reach your tissues. Magnesium participates in nerve transmissions and muscle relaxation and maintaining a good acid-base balance. Potassium is a basic mineral salt for your body, due to the functions that they perform. For example, it regulates the water inside and outside of your cells, along with sodium, which is essential for proper human growth. Phosphorus is one of the main components in charge of the formation of bones and teeth. Therefore, they play an important role, and they determine the way your body uses carbohydrates and fats. 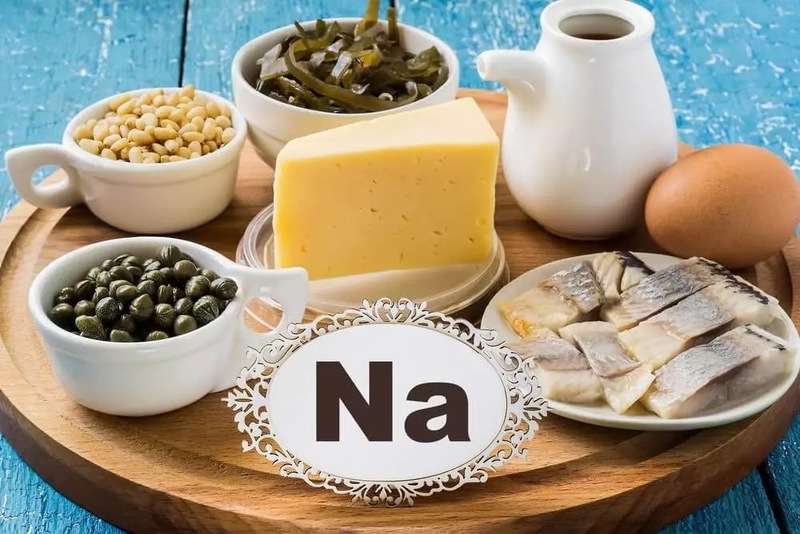 You can find calcium especially in dairy products like yogurt, cheese, and milk. Potassium is present in fruit. Since potassium is useful for muscle activity, bananas are very helpful for muscle cramps. You can also find potassium in legumes, meats, fish, and even chocolate. 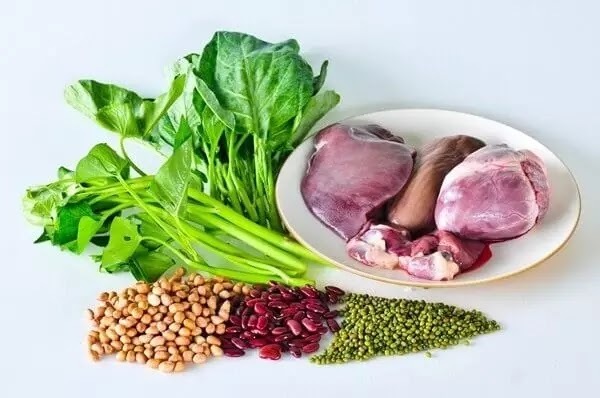 Iron can be absorbed in offal, shellfish, cacao, legumes, egg yolks, or grains in general. You can find magnesium in some of the already mentioned products: it’s present in wheat germ, tree nuts, legumes, chocolate, and whole grain bread. Phosphorus can be obtained through any lipid, such as meat or fish. Mineral salts are necessary for your body to function properly. Just like vitamins, you should take in the proper amount of these minerals every day. 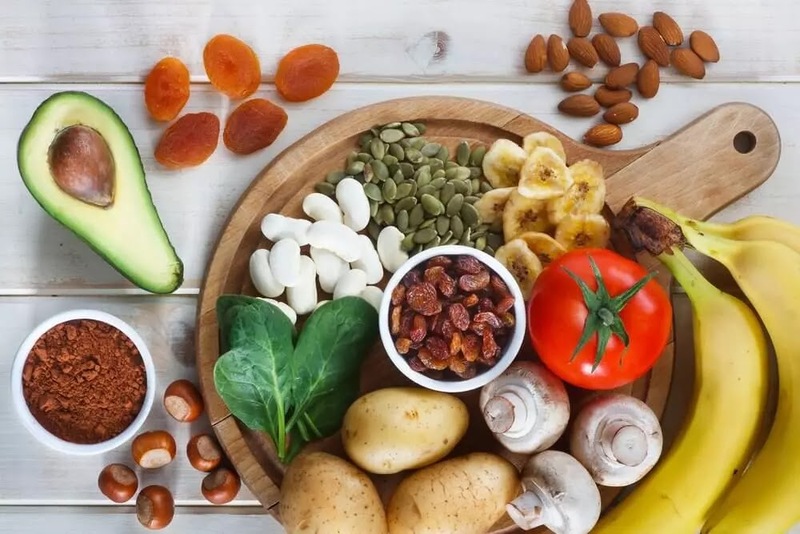 Take a close look at your daily diet and if the products we recommended aren’t in it, add them and enjoy the benefits they give you. What Is the Best Kind of Mineral Water?